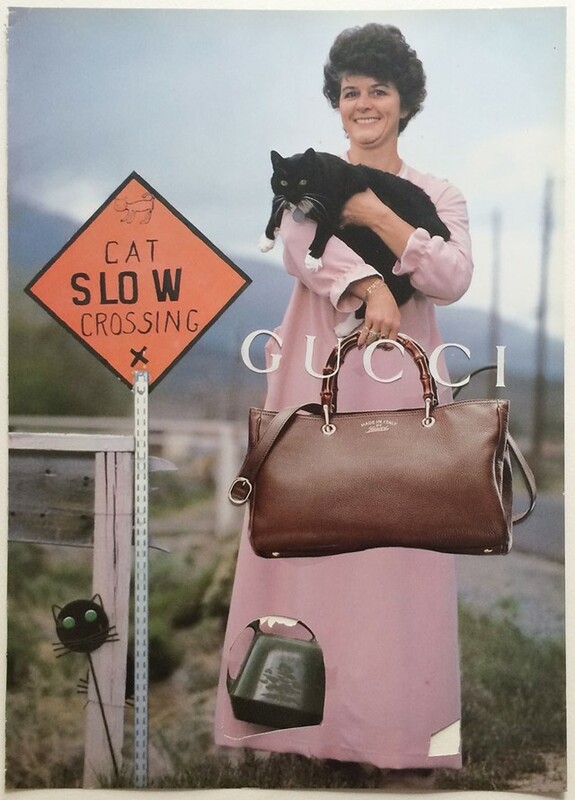 When he first took a pair of scissors and a glue-stick to a stack of glossy fashion ads, New York-based artist Kalen Hollomon had no idea that the industry would embrace his childlike collages with the gleeful enthusiasm and un-self-consciousness that it so readily did. 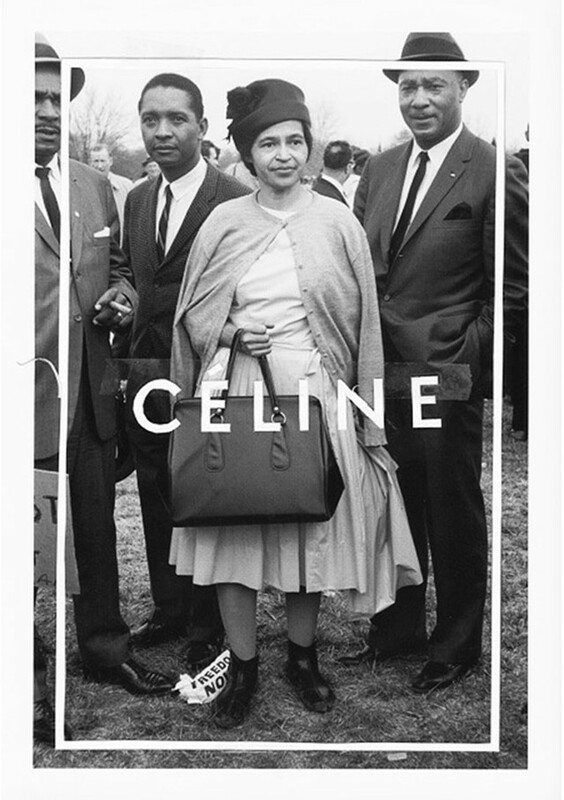 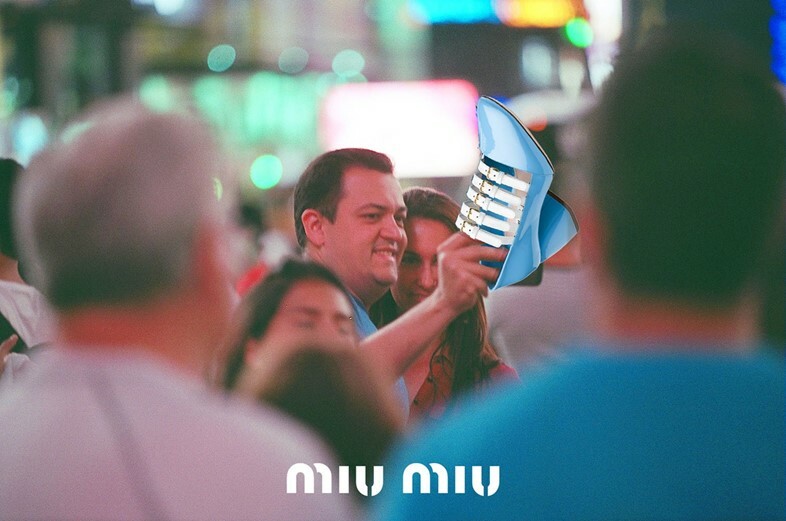 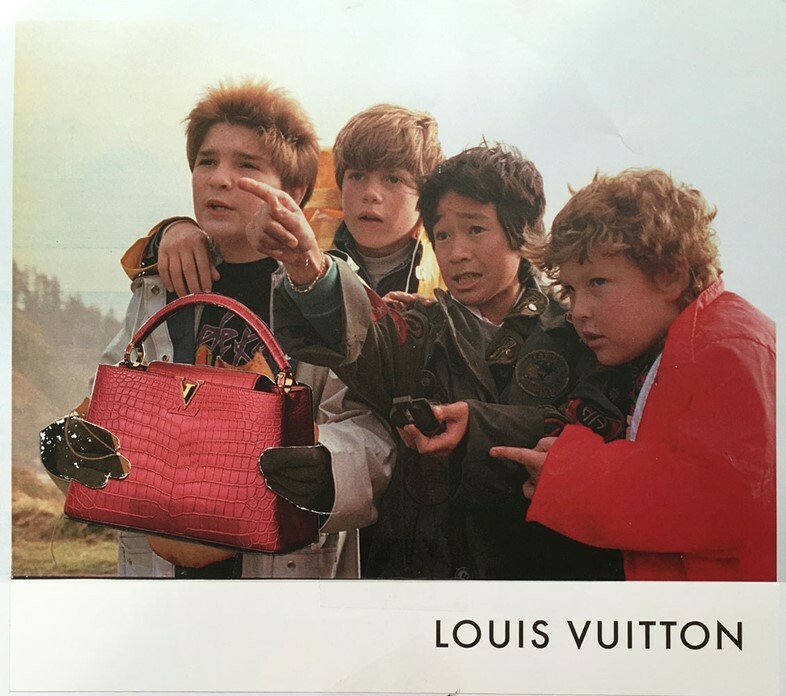 From a cut and paste image of the Goonies proudly clutching a Louis Vuitton handbag, to a tourist in a crowded street taking a selfie with a Miu Miu pump, his unexpected mixed media compositions epitomise the industry’s eagerness not to take itself too seriously, juxtaposing curious every day situations with obscure insertions of glamour in the most off-kilter ways. 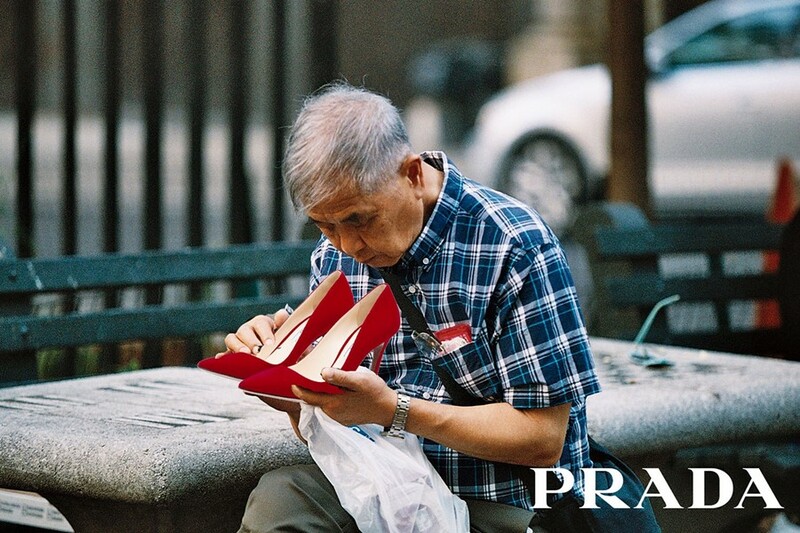 The proof is in the pudding, and now, with 88 thousand Instagram followers in tow, Hollomon is celebrating a new exhibition at Paris boutique Colette, where you can acquire one of his hilarious hand-rendered pieces for your very own.